Minister Gudlaugur Thor Thordarson and Climate Action and Energy European Commissioner Arias Cañete discussed on 20 March 2019 the EU Third Energy Package, taking into account the unique situation in Iceland as concerns renewable energy and energy markets. They noted that Iceland's participation in the EEA (European Economic Area) has been highly beneficial for Icelandic citizens as well as for the EU. Iceland and the other EEA partners have successfully been applying EU energy rules, adapted to the EEA specific situation, for more than a decade. Indeed, these rules have brought more choice for customers and helped energy markets become more efficient. The Icelandic electricity system is currently an isolated system and it is not connected with an interconnector between Iceland and the EU’s internal energy market. In this regard, large parts of the provisions of the Third Energy Package, namely those that concern cross-border exchanges and infrastructure in electricity, do not apply or have no practical relevance to Iceland in the absence of any interconnection. As a result, the provisions on ACER (Agency for the Cooperation of Energy Regulators) and the Regulation on cross-border electricity exchanges will not have any tangible impact on Iceland's sovereign decision-making on energy matters. Were cross-border infrastructure to be put in place in the future, the EFTA Surveillance Authority (ESA) would be responsible to decide on cross-border issues concerning Iceland, and not ACER. This has been agreed in the relevant adaptation text of the EEA Joint Committee Decision No 93/2017 from 5 May 2017, which reflects the autonomy of the EFTA institutions under the "two pillar system" of the EEA Agreement. The applicable provisions of the EU third energy package affects in no way the Government of Iceland’s full sovereign control over Iceland’s energy resources and the authority on how they shall be utilized and managed. 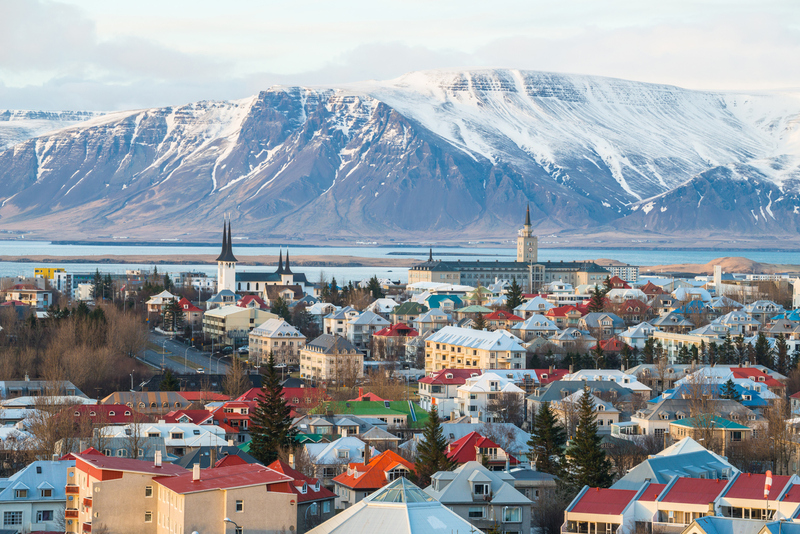 Decisions on electricity interconnectors between Iceland and the EU’s internal electricity market lie entirely within the competence of Icelandic authorities. The provisions of the Third Energy Package as applicable to Iceland do not alter the current legal situation in this regard.